I started out 2014 with a group of old and new-to-me friends with a blogging project...what with one thing and another, I've missed the last couple of months of our Day in the Life Project. bebe, RadioMan, myself and one of bebe's little friends went to a rehabilitation complex for injured wildlife recently and I thought this would make a great return to our group project, in a solo kind of way. Our project was (and is) to pick one day (the 4th of each month), taking pictures of our day and the posting the photos later in the month (the 24th). I'm posting early, but that's okay...it's also an incentive to take pictures today to get ready for the 'official' DITL post later this month. Without further ado, here's our visit to the wildlife rehab center near our home: We saw bald eagles (did you know they can spot-poop up to 6 feet away? Yeah, I didn't get very close to them! ), a falcon and about 5 sub-species of owls. 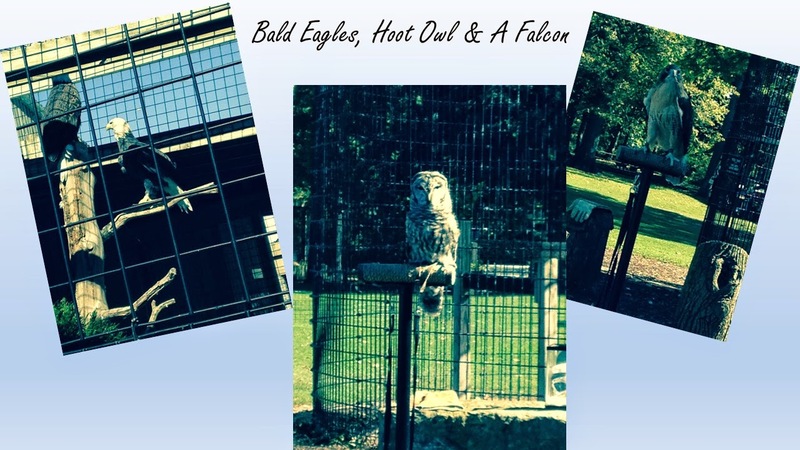 The Owl and Falcon featured here are permanent to the rehab park because their injuries prevent them from being rehabbed and released. Poor things. 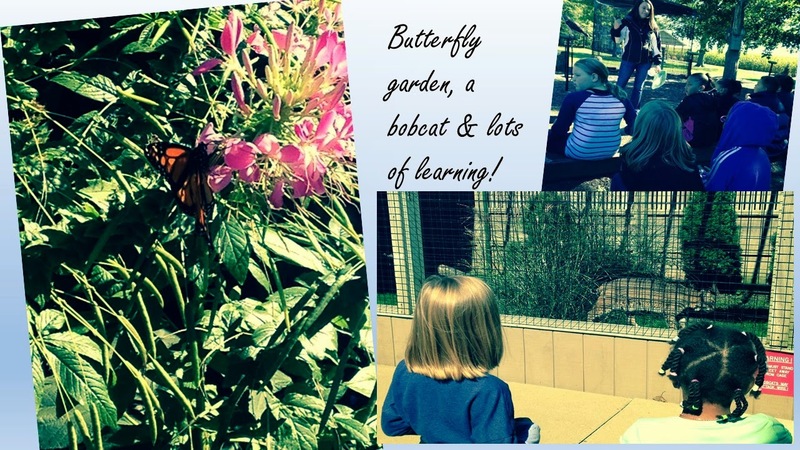 We also got to walk through the butterfly garden (so beautiful), got a little closer than I'd have liked to a bobcat and sat through an incredibly long (yet very informative) talk about the animals at the park. Oh, and we roasted hotdogs over an open fire, made s'mores...and saw a toad 'pee' all over another worker. We had a ball and already have plans to go back in a volunteer capacity.